BROWNSVILLE — There’s a very good chance the Rio Grande Valley could get some rain over the weekend. Parts of the Valley have already seen rain Wednesday morning. 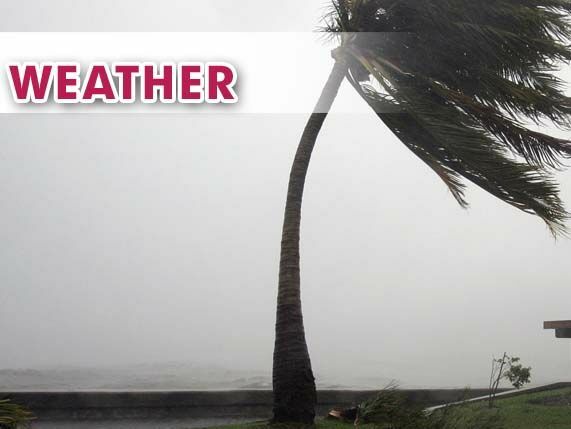 The National Weather Service in Brownsville says Thursday’s forecast calls for a 30 percent chance of rain which could total one to two inches, with the heavier rains starting early in the morning moving from the southeast to the northwest through the afternoon.